Bookie takes place in the gritty city underbelly where gambling and a burlesque club occupy the mind and time of leading character Cosmo Vittelli. After obtaining performance rights from the original film production company, Faces Distribution, Torn Space will present the first stage adaptation of the acclaimed 1976 film by indie film favorite director/writer John Cassavetes, The Killing of a Chinese Bookie. The performance will take place at the Adam Mickiewicz Library and Dramatic Circle in Buffalo from Feb. 15 to March 10. As the title suggests, Bookie takes place in the gritty city underbelly where gambling and a burlesque club occupy the mind and time of leading character Cosmo Vittelli. He owns the burlesque club and harbors a gambling addiction that threatens to overtake his freedom, livelihood and life. When he finds himself over $100,000 in the hole, the mobster casino management offers him a way to relieve his debts in the form of a nearly impossible murder of a rival gangster. In the hands of the mob, what starts as an offer quickly becomes compulsory, and Cosmo must navigate the criminal world while maintaining the chummy disposition of a host of a house of pleasure. Director Dan Shanahan takes the enigmatic style of Cassavetes’ screenplay and cinematography to the psychological realm in this original stage adaptation, relying on stagecraft and multimedia design rather than literal scene shifts to move the story forward. 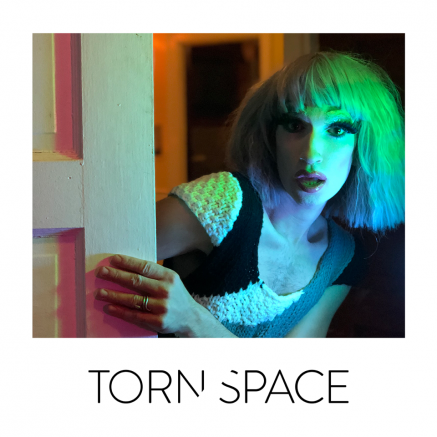 Collaborating with Torn Space scenographer Kristina Siege, Torn Space’s team of designers, and local performers and drag queens, the premiere will offer a compelling performance to theater and film fans alike. For tickets and more information, please visit tornspacetheater.com. Be the first to comment on "Torn Space presents world premiere stage adaptation of film classic"